Updated February 22, 2019 to add our take on the latest version of Channels DVR. This software has seen enough improvements since our original review that we decided to re-evaluate it. It's even better than the previous version, but Tablo Dual Lite is still easier to use, Plex is still more powerful overall, and Channels remains expensive than either. Some sticking points haven't changed, but Tablo's latest whole-home DVR for cord-cutters is inexpensive and easy to use. Tablo is simple to set up, has broad device support, and offers common DVR functions such as live TV time-shifting and catching up with recordings in progress. In recent months, all Tablo models have also gained more recording options and reduced loading times for live TV. Best of all, you never need to switch inputs from the streaming box you’re already using. Those pluses help compensate for Tablo’s audio and video quality, which doesn't compare to native broadcast quality, and its lack of ad-skipping features. 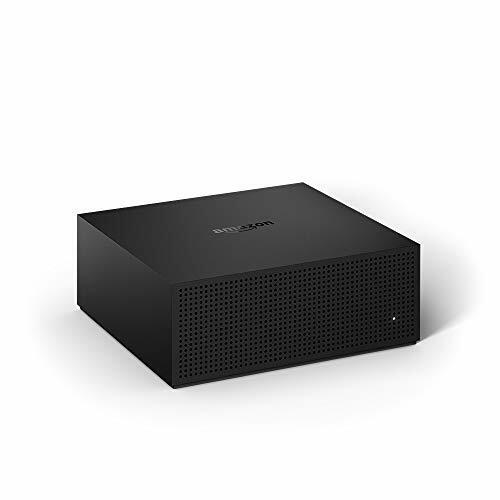 There's a lot to like here, especially for cord-cutters who have made Fire TV devices their media streamers of choice, but there are also enough shortcomings to limit the Fire TV Recast (which is available in both 75- and 150-hour SKUs) to our runner-up pick in this category. TiVo's cord-cutting DVR gets a boost from voice control, mobile streaming, and lower subscription fees, but it's still missing some modern touches. We said that our previous pick in this category, the TiVo Roamio OTA, felt a bit like a relic of the cable TV era. TiVo has erased at least some of that criticism with its new TiVo Bolt OTA, which is built on much more modern hardware. 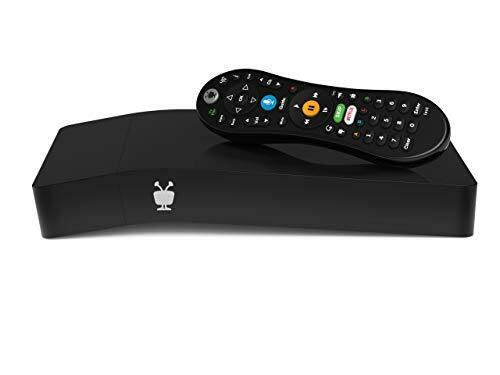 But TiVo continues to ignore many of the best streaming TV services that appeal to cord cutters, and its best DVR still services just one TV unless you're willing to invest in additional expensive hardware. If setting up a DVR using Plex was more straightforward, it would be our no-reservations top pick. As it stands, installing a Plex-based DVR is a daunting process involving products from at least three other manufacturers (you'll need a TV tuner; a TV antenna; and a set-top box, NAS box, or personal computer). That mix can lead to difficult-to-troubleshoot problems. Once you have everything assembled, you'll have a powerfully extensible system that delivers granular control over the recording and recording-management processes. But one of things you won't get with a Plex DVR is a grid-based channel guide on most devices. (Plex recently added a guide to its web app and says it's coming to other platforms, but hasn't given a timeline.) This in-depth review should help you decide if the trade-offs are worth it. 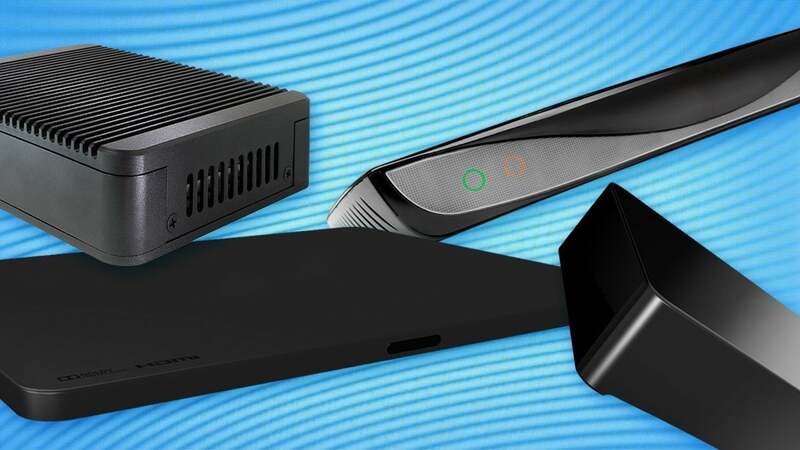 Storage options: With the exception of TiVo Roamio OTA, all the DVRs we reviewed support storage on external hard drives. Tablo has also started beta testing a cloud-based storage service, but we don't yet know what it'll cost, and we haven't tested it yet. Streaming service integration: Many of the DVR products we've reviewed are whole-home solutions that you access via apps on your existing streaming devices. In these cases, you can access all your favorite streaming services alongside over-the-air video without having to switch inputs. TiVo is a notable exception. It supports some major streaming services such as Netflix, Amazon Prime, and Hulu, but you'll still need a separate streaming box to access others, such as Sling TV and Philo. Tablo LIVE and cloud DVR: Tablo was supposed to launch a $99 networked tuner with cloud DVR capabilities last year, but so far it hasn't materialized. You're probably better off with the $140 Tablo Dual Lite anyway, since it can record up to two channels at a time and has a hard drive for local storage. HDHomeRun Connect Duo+ and DVR improvements: SiliconDust's own DVR service didn't fare well in our review earlier this year, but the company says an interface overhaul is on the way. SiliconDust is also working on a new dual-tuner model with a built-in recording engine and 250GB of storage, making it more of a direct competitor to Tablo. The company is targeting mid-2018 for the latter, though it has a history of delaying products that aren't ship-shape. AirTV Local Channels DVR: AirTV's main hook is how it combines over-the-air channels and Sling TV's streaming cable channels into a single TV guide. Earlier this year, AirTV began testing DVR for over-the-air channels, and all you need to enable it is an external hard drive. As a beta feature, it still has some major limitations--you can't watch recordings until they're complete, for instance--but it could become a killer solution for cord-cutters who are tired of switching between apps. ATSC 3.0: This year, broadcasters are starting to test a new broadcast TV standard called ATSC 3.0 (also known as "Next Gen TV"). The new standard can support 4K HDR video, better surround sound, interactive features, and easier access on phones and tablets. On the downside, ATSC 3.0 won't work with existing tuners on today's over-the-air DVR solutions. This isn't an immediate concern, since any channel that adopts ATSC 3.0 will have to simulcast in the current standard for five years, and so far testing has only begun in Phoenix, Ariz. Over-the-air DVR devices are still worth buying, but be aware that they probably won't work forever. TiVo's over-the-air DVR box feels a lot like cable, for better and for worse. Emby's do-it-yourself DVR packs plenty of features if you have the right hardware and don't mind jumping through some hoops. Built-in storage makes the Tablo Dual simpler to setup, but you might still be better off with the old model. Tablo brings live and recorded broadcast TV to all your streaming devices--if you can look past some performance and feature limitations. Channels could be the best DVR for Apple TV owners, but it needs a few more features to get there. Plex provides a powerful whole-home DVR for over-the-air channels, but the setup's a doozy and you can't time-shift. Confusing disparity between live and DVR apps. Limited support for pausing and rewinding live TV. Tablo’s DVR software is a simple solution for a single television, but it’s too light on features. The Stream+ is a fairly inexpensive way to record free over-the-air channels, but the software has some major shortcomings. Primarily billed as a analog-to-digital converter, MediaSonic’s dumb-as-rocks recording may remind you of an old VCR.